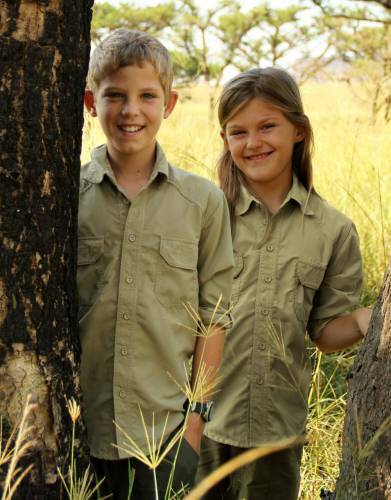 Children's safari shirts in technical fabrics for comfort, protection, and explorer style they will love. 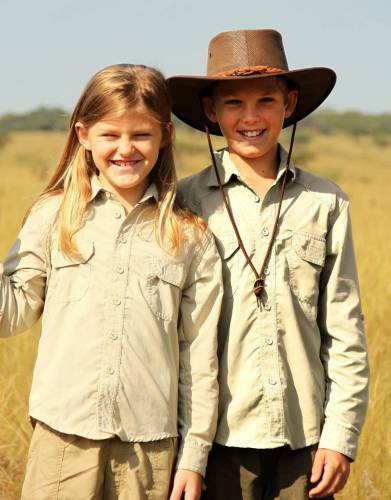 Give your little ones the lifelong gift of big adventures on safari. 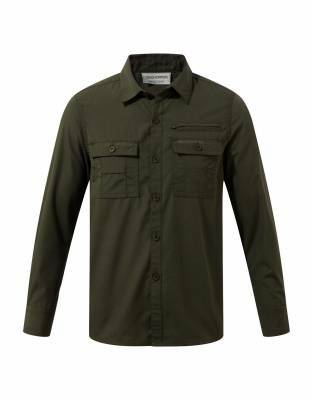 Designed with protection in mind, these shirts are packed full of features to assure parents and keep active kids comfortable and on the go.